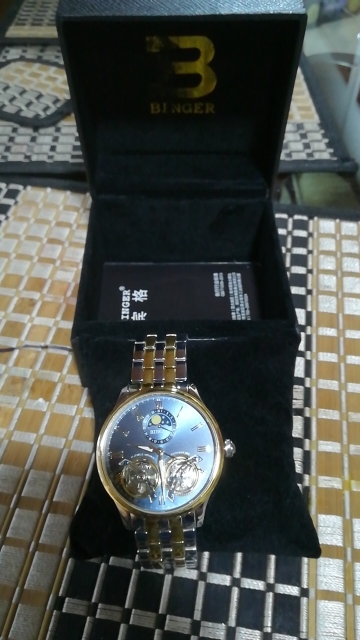 The watch is very beautiful and absolutely flawless. Many thanks to store. I am satisfied because I get double tourbillon at this price. However, the deviation of the needle is large and the date indicator is deviated by more than 10 minutes. Watch cool look in. Packaged well. it quickly.